State Engineer, Pat Tyrrell has advised Governor Matt Mead of his plan to retire in early January 2019. The State Engineer, serving as the chief water official in the state, is a position established in the Wyoming Constitution – a unique designation signaling historic importance of water to the State. Tyrrell has been the State Engineer since January, 2001. Tyrrell is planning on serving Governor-elect Gordon through the upcoming 2019 General Legislative Session, and will leave office shortly thereafter. The Wyoming State Engineer’s duties range from overseeing the permitting and adjudication of water rights, regulation of the use of water under the doctrine of prior appropriation, and representing the state on numerous interstate compact commissions. 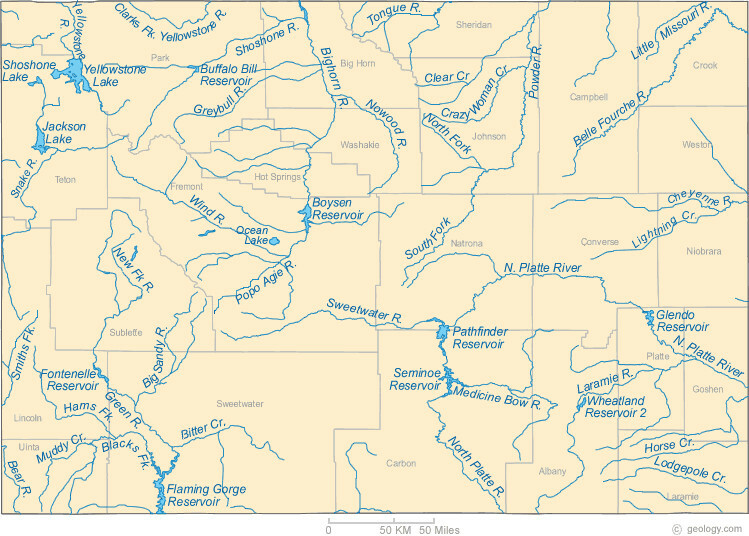 The State Engineer also represents Wyoming on the North Platte Decree Committee, the Western States Water Council, and the Colorado River Salinity Control Forum, among other groups. It is a cabinet-level position. Since 1890, Wyoming has had only 16 State Engineers. Technical in nature, the position has a constitutional term of six years, intended to overlap Gubernatorial terms and minimize political influences in the performance of the job. By the time of his retirement, Tyrrell will have served under four Wyoming Governors. During his tenure, Tyrrell has dealt with successful compliance with the 2001 Modified North Platte Decree, the Coalbed Natural Gas boom, numerous Colorado River agreements, and served through the entirety of the 11-year United States Supreme Court lawsuit with Montana involving the Yellowstone River Compact. He also was responsible for entering two groundwater orders, one near LaGrange Wyoming and one in central and eastern Laramie County, intended to replace longstanding local disputes with predictable groundwater management policies and long-term groundwater resource protection. Tyrrell grew up in Cheyenne, and graduated with a B.S. in Mechanical Engineering and M.S. in Civil Engineering, both from the University of Wyoming. In 2016 he was selected as the Wyoming Eminent Engineer by the Tau Beta Pi Engineering Honor Society at UW, and in the fall of 2018 he and his wife Barbara endowed the Patrick and Barbara Tyrrell Engineering Scholarship, also at UW.